If you have any queries regarding any of our developments, current or forthcoming, use the details below to contact us. 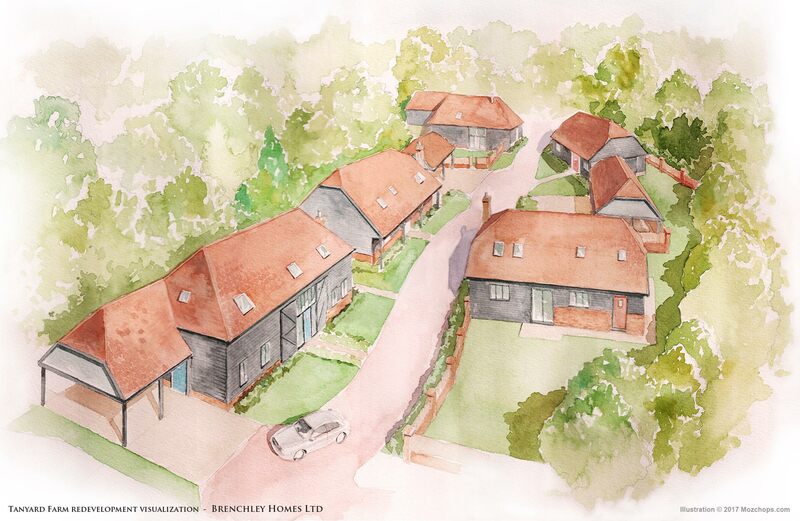 Brenchley Homes are always seeking suitable residential land with or without planning permission (brownfield and greenfield sites) in quality locations throughout Kent for apartments and houses. We also consider single vacant plots or demolition of existing property. We have cash funds available and will always give an early decision on prospective purchases. If you think you may have any suitable opportunities or to discuss joint ventures or our land requirements in more detail, please contact us.